Customer service has always been at the heart of everything that we do at Highfield. 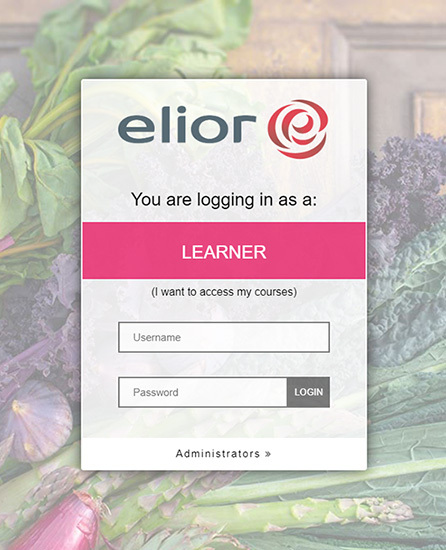 Highfield e-learning is no different and so, as part of this, we have created a flexible, customisable Learning Management System (LMS). We understand that not all businesses require the same services and we strive to fulfill the requirements of each individual customer. The Highfield LMS offers the capability to add corporate branding to the login portal for your company. 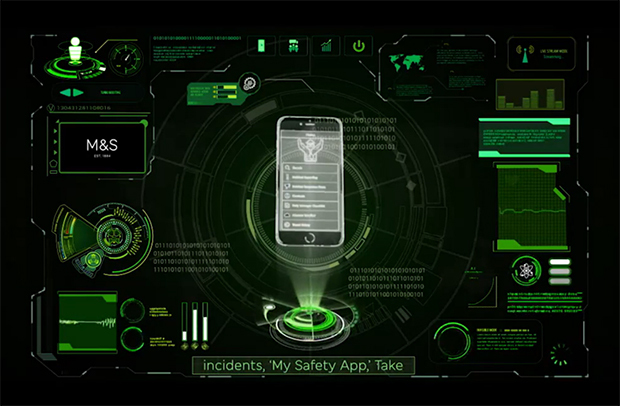 This means that users from your company will see your corporate branding and colours. This offers the benefit of owning a company LMS but without development or management costs. LMS branding - the use of company logos and colours on the LMS. 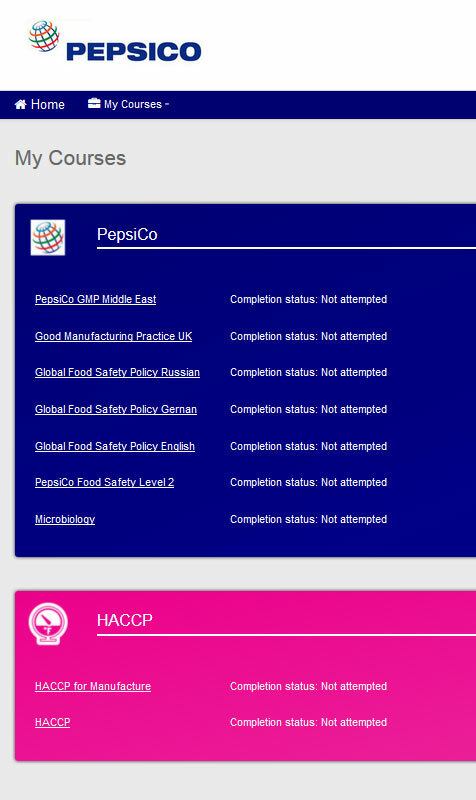 Each of your users will be greeted by a corporate area for access to courses, reports and certificates. This option costs £750. Branding of training content - company logos and colours used on the course shell. If this option is selected then the branded LMS will be included at no additional charge. Customisation of training content - New illustrations, photographs, wording changes etc. Each job will be priced based on the requirements. Please get in touch to discuss yours. 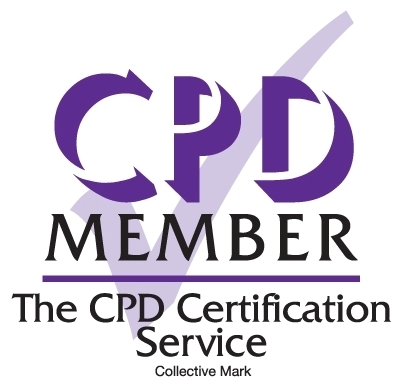 Complete bespoke training courses - Complete courses designed and built just for you. See bespoke courses.